Rural women are the backbone of agriculture in developing countries. Sustainable agriculture drives food security. And food security is the first step in a community’s fight to eradicate poverty. Ergo, rural women are the champions of poverty eradication? In short, yes. Rural women cultivate crops in both the formal and informal sector. On top of that, they provide the majority of home care and child care in their communities. Basically, they never stop working. 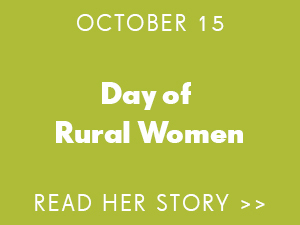 But rural women also face significant barriers to success. They often can’t own land, access critical inputs (like seeds, fertilizer, or pesticides), or benefit from agricultural training—all simply because they are not men. And yet they bear the primary responsibility to feed their children and care for their communities. So it comes as no surprise that the United Nations (UN) has set aside three days—October 15, 16, and 17—to highlight these interconnected issues. Women are disproportionately impacted by poverty—for every 100 men aged 25-34 living in poverty there are 122 women suffering the same conditions. 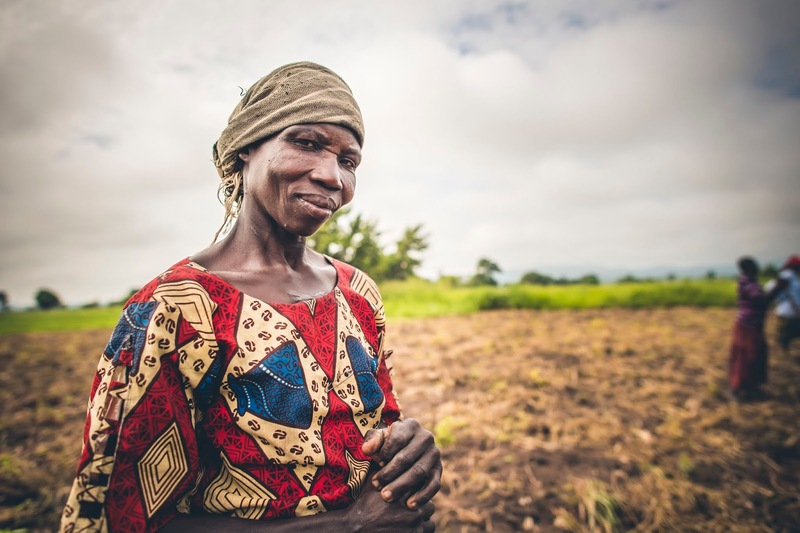 In order to reach the Sustainable Development Goals by 2030, rural women will need to be empowered to excel in the roles they already play in their communities. 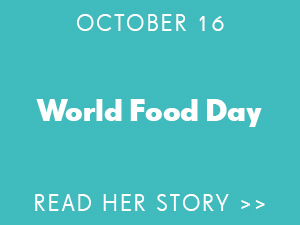 At Food for the Hungry (FH), we’re so proud of our thousands of field staff who work tirelessly with communities around the world to transform attitudes and practices toward women and girls. FH dialogues with leaders and families to demonstrate the value of giving women a seat at the table, of including them in agricultural training, market access, and health education. What a joy it is to see so many women achieving the same access as their male counterparts. What triumph to watch them lead their communities out of poverty. 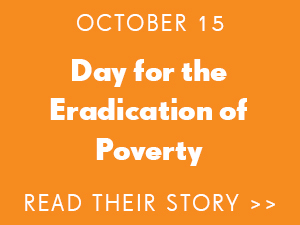 Over the next three days, we invite you to join us in our mission to end poverty, one community at a time. You can empower and equip women to be the change agents their communities so desperately need.